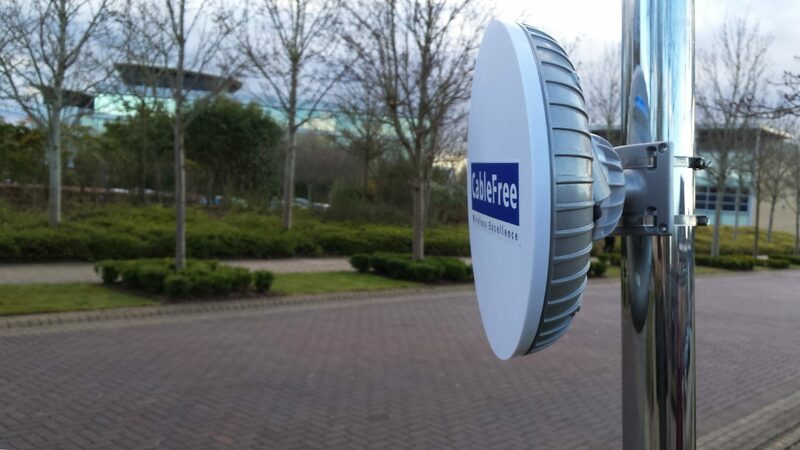 A CableFree Wireless network ensures highest quality of transmission, uptime, availability, capacity and operational lifetime. CableFree offers a “fit and forget” approach where networks are typically designed, installed and then operational for many years at a time. Our range of Microwave, Radio, Millimeter Wave (MMW), Free Space Optics (FSO), LTE and WiFi products can be combined to provide complete solutions to almost any wireless requirement. More detailed information on CableFree Wireless Solutions from Wireless Excellence may be found from the menu above.